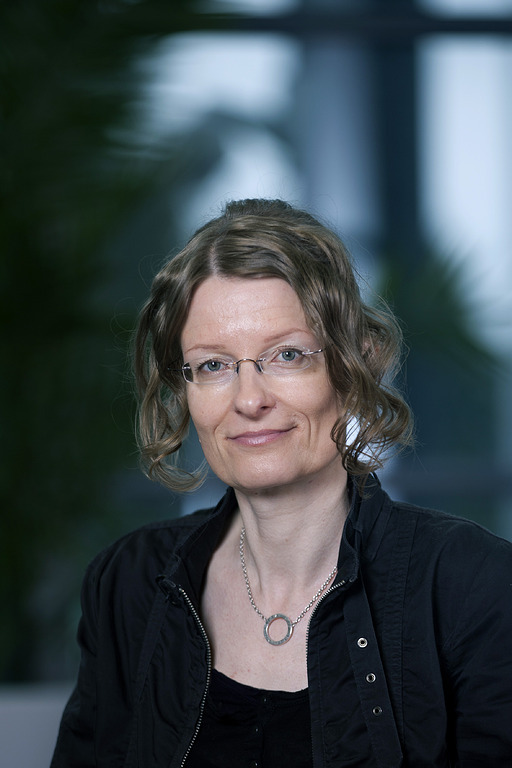 Radio Astronomy is studied by Anne Lähteenmäki Group that is part of the Department of Electronics and Nanoengineering, Aalto University. The group is located in the Metsähovi Radio Observatory. Radio telescopes are used to probe the sky at radio frequencies. The objects detected range from the Sun to the most distant of all radio sources in the universe, the cosmic microwave background (CMB). Radio frequencies penetrate even the thickest of dust clouds in the Galaxy, and allow us to see what is behind them. For example, the best way to map the structure of the Galaxy is to observe the abundant neutral hydrogen at 1.4 GHz (=21 cm). For more information on radio astronomical observations, see information on research projects at Metsähovi Radio Observatory.